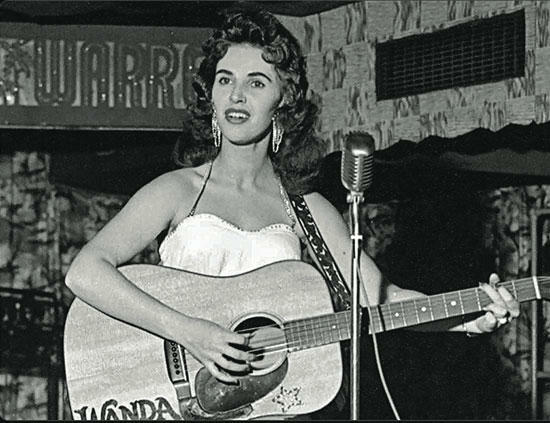 Pioneer rockabilly artist Wanda Jackson, who was inducted into the Rock and Roll Hall of Fame as an “Early Influence” in 2009, will headline the 10th anniversary edition of the Southern Girls Rock & Roll Camp at MTSU July 23-28. More recently, Jackson has collaborated with Jack White of The White Stripes. White presented Jackson with the Americana Lifetime Achievement Award at the Ryman Auditorium in Nashville in 2010. Jackson will perform on campus exclusively for campers, volunteers and camp supporters, at 12:15 p.m. Friday, July 27, in the T. Earl Hinton Music Hall inside MTSU’s Wright Music Building. However, each member of the public who donates $50 or more to SGRRC’s scholarship fund will be admitted to the Jackson concert and will receive a free SGRRC T-shirt. The Southern Girls Rock & Roll Camp is a service of Youth Empowerment through Arts and Humanities, a 501c3 nonprofit organization dedicated to providing “a safe learning environment for teens to empower them in the arts, life skills, volunteerism and community service,” according to a mission statement on its website, yeahintheboro.org. SGRRC is a day camp for girls ages 10 to 17 who want to express themselves musically in a positive, supportive, collaborative atmosphere. With help from experienced, dedicated volunteers, the girls hone their skills on instruments and vocals. 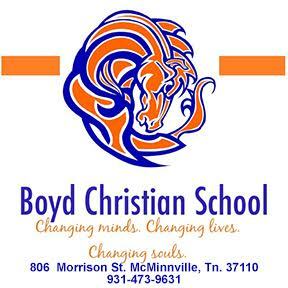 Registration remains open through July 16. The fee is $300 per person. Campers are encouraged to bring their own equipment, but instruments, amplifiers, cords and other items will be provided for those without their own gear. This year’s workshops will focus on songwriting, recording, music photography, screen-printing, DIY arts and crafts, musicTHEIRstory and, for the first time, the science of music. After jamming together in groups all week long, the campers will wrap up the week by performing for the public in a showcase slated for 7 p.m. Saturday, July 28, in a venue to be announced later. Visit sgrrc.com for updates or to register for the camp.